We have a nice new high-value printable coupon available to save $2.00 OFF on ONE (1) Almay Product. However, before you buy in store, you might want to take a look on line, as sometimes it’s a better deal to price match. 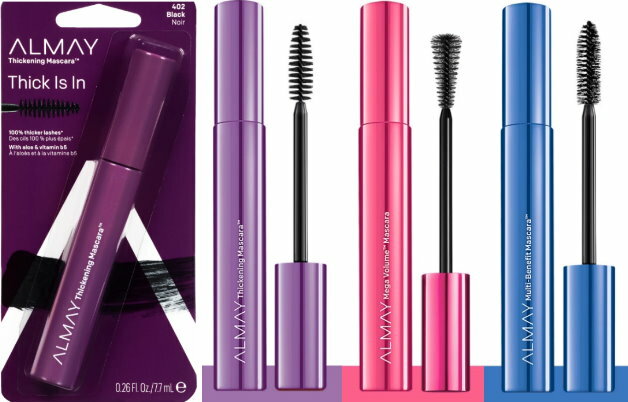 Just for example the Almay Thickening Mascara in Black is priced at $4.99 in stores, but is only $3.39 online…..
–$2.00 OFF on ONE (1) Almay Product. How can I use the $2 coupon online?